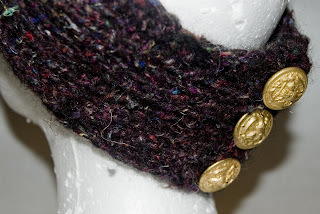 We received a nice arctic blast this past week that made me think about fall and winter knitting. 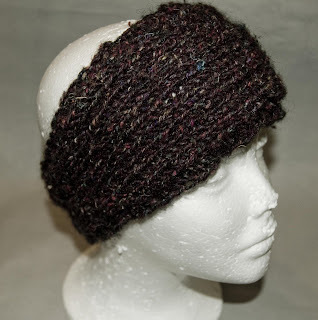 The Summer Knit Head Wrap just wasn't going to cut it for those cool days and cold nights ahead. So, a Fall Knit Head Wrap seemed to be in order. It's wider, warmer, and less holey than it's sister. Perfect for keep your ears warm! Thank you to everyone who placed an order this week! I appreciate it so much. All October subscriptions will be mailed out October 1st. Also, make sure to check out the new kit in the shop for the honey bunny. He's such a cute rabbit and would love to be a part of your home. More new kits will be added on Sunday, so make sure to check back in the PM. I am not a huge fan of using hats all the time...so this headbands will help me a lot.